It looks like Target has plans to bring Apple’s mobile payment system to its stores in the US some time soon as the company recently confirmed that it is working on bringing Apple Pay to its stores. Targets CEO said a couple of years ago that Apple Pay would launch in their store, although nothing happened about the launch of the service. As yet there are no details on exactly when Apple Pay will land in Target’s retail stores, as soon as we get some more details, we will let you guys know. We just received an email from Target and they have said that they have no plans for Apple Pay at the moment, you can see a statement from them below. 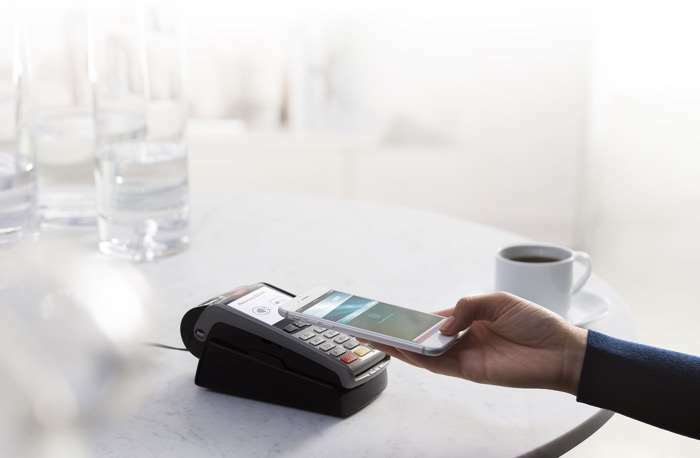 We have no plans or work underway currently to make Apple Pay available in our stores. We continue to offer Apple Pay for online purchases in the Target app. And while we are exploring mobile wallet opportunities for our stores, we have no updates on our plans to share at this time.